Group Young Man Women Looking Report Office,Startup Diversity Teamwork Brainstorming Meeting Concept.Business Team Coworker Global Sharing Economy Laptop .People Working Planning Start Up. Banco De Imagens Royalty Free, Ilustrações, Imagens E Banco De Imagens.. Image 80626253. 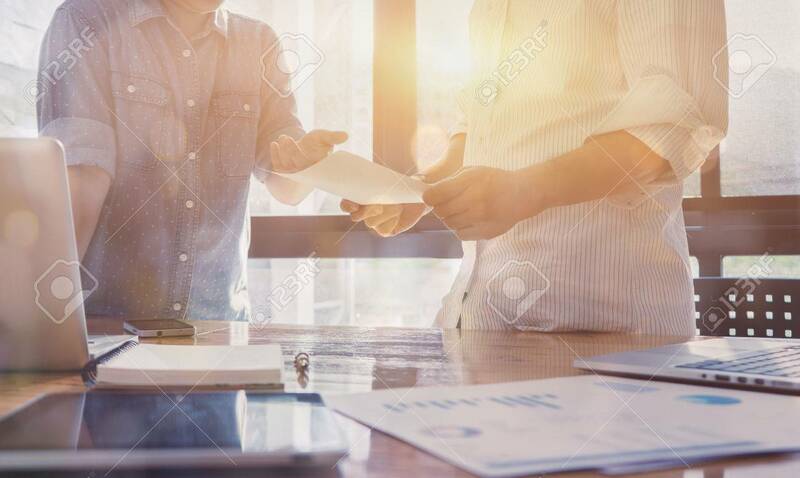 Imagens - Group Young Man Women Looking Report Office,Startup Diversity Teamwork Brainstorming Meeting Concept.Business Team Coworker Global Sharing Economy Laptop .People Working Planning Start Up. Group Young Man Women Looking Report Office,Startup Diversity Teamwork Brainstorming Meeting Concept.Business Team Coworker Global Sharing Economy Laptop .People Working Planning Start Up.